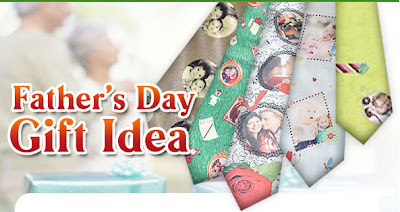 Father's Day is just around the corner and do you already have an idea on what to give to him.? Instead of giving him ordinary and boring mug for his coffee or maybe an extenze why not try to give him a personalized necktie that you can order at ARTSCOW . Price is slashed and here's the only $9.99 for 2 neckties and that includes free international delivery already.